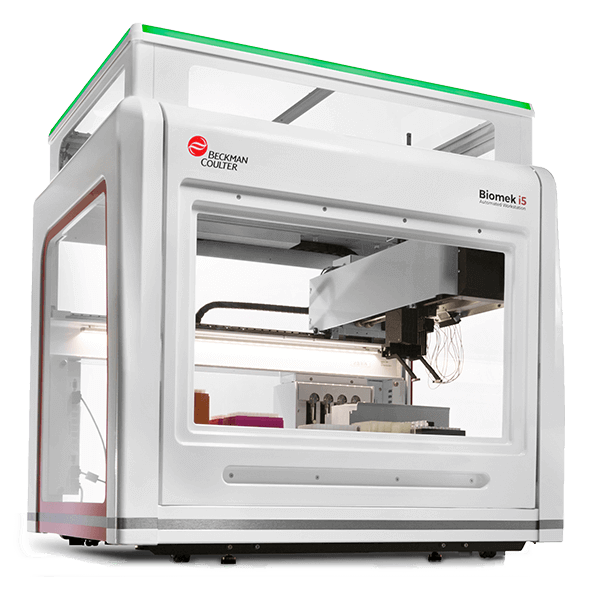 Choose the Biomek i5 Multichannel liquid handler without enclosure for medium- to high-throughput workflows. With 25 deck positions, a multichannel head, and user-friendly software, the Biomek i5 is designed to be flexible and dependable. Request a quote and an automated liquid handling specialist will get in touch with you soon to discuss your lab's specific needs.